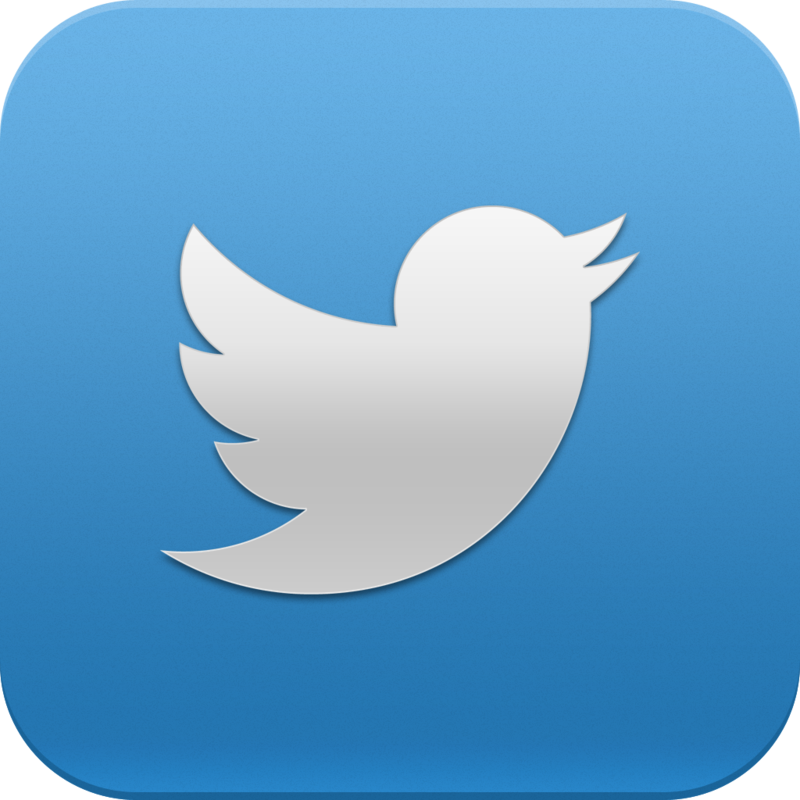 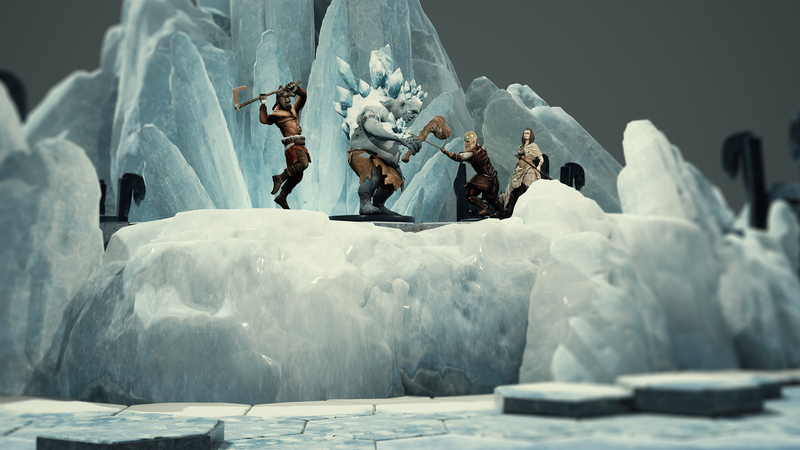 PC – With future realease on Mac, tablets and consoles. 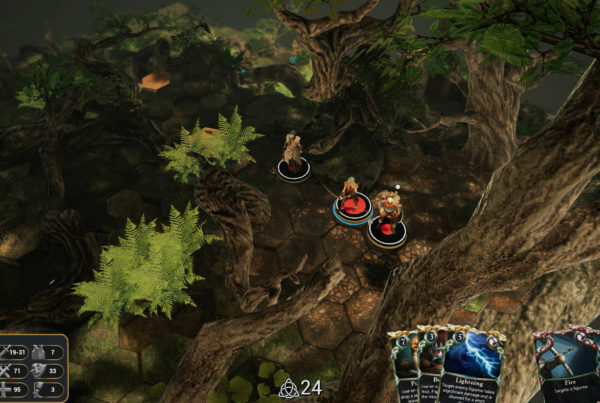 Currently in Early Access on Steam. 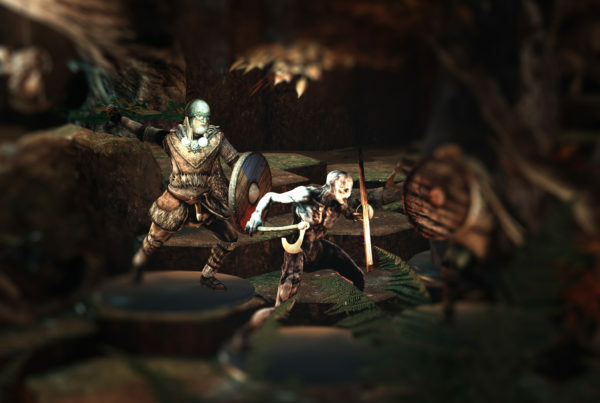 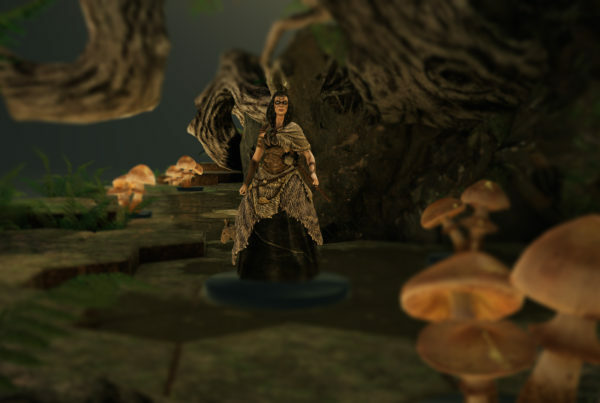 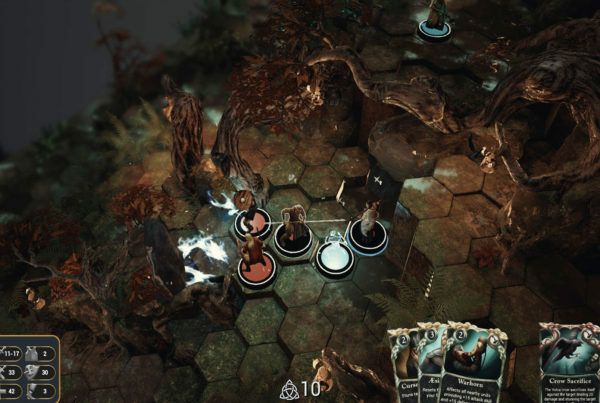 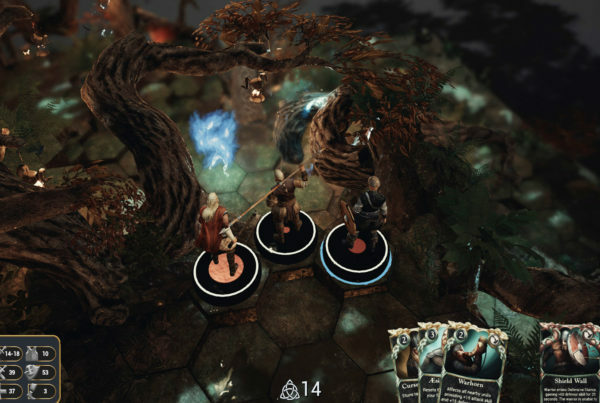 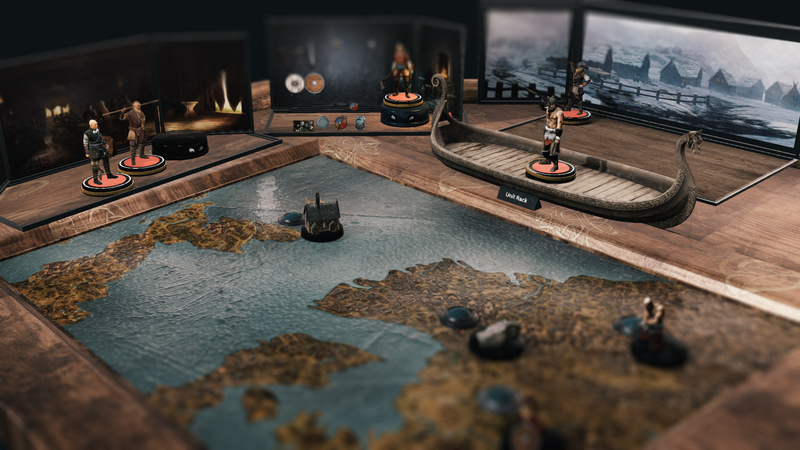 Wartile is a single player real-time tabletop inspired game for PC with a strong turn-based flavor to it. 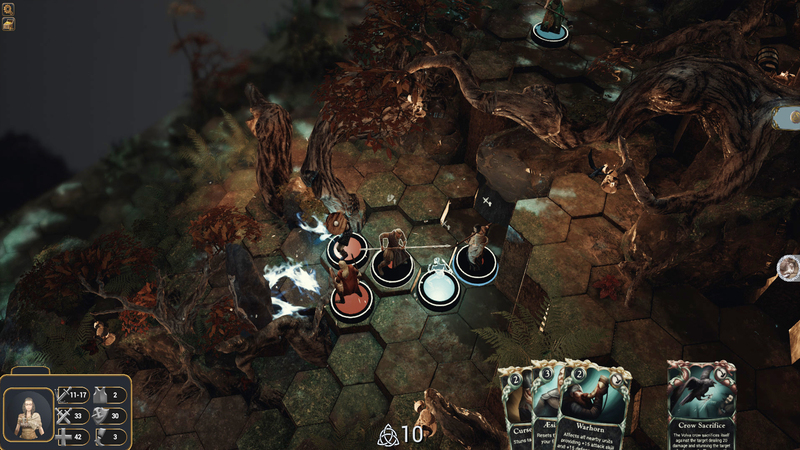 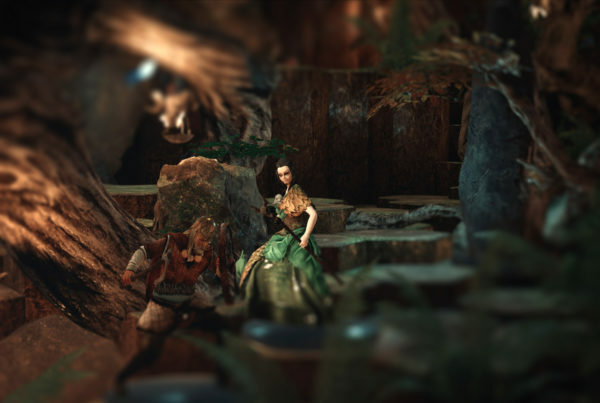 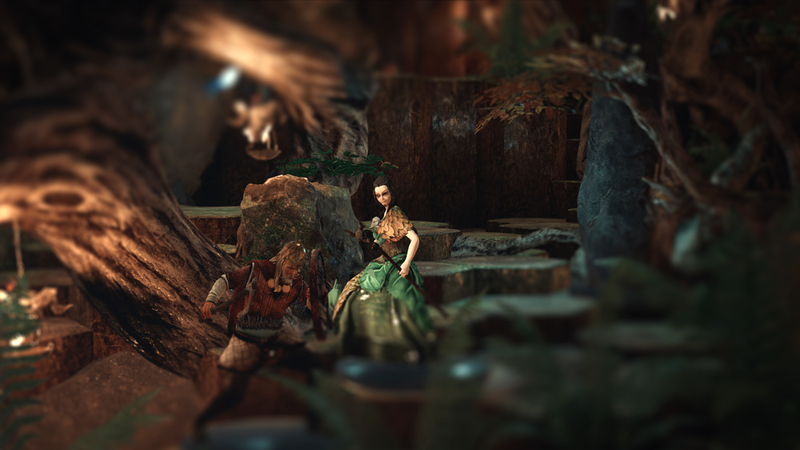 The game replicates the feeling of playing a tabletop game but with faster, more immediate combat. 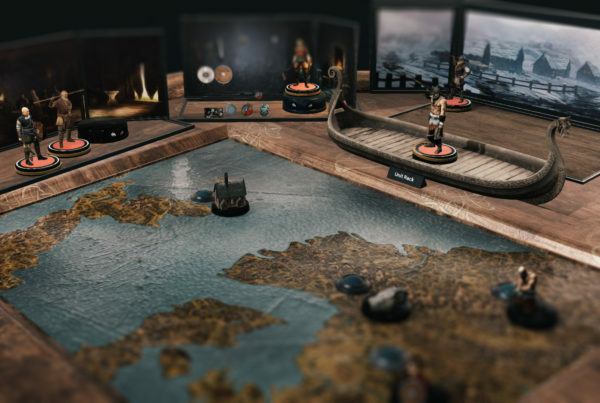 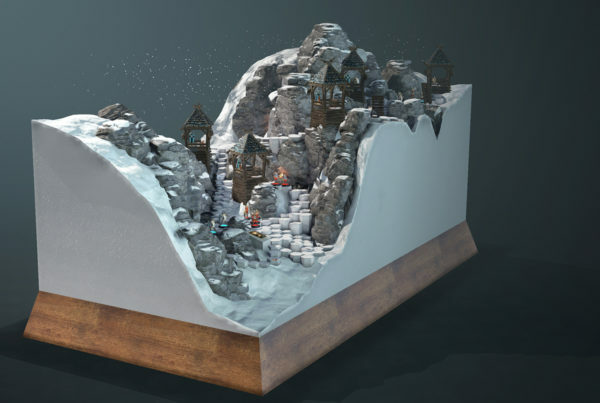 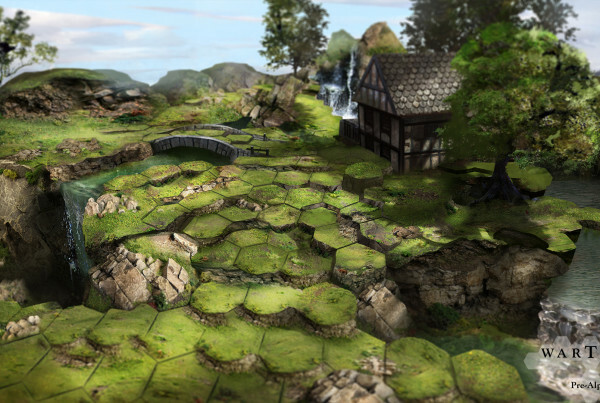 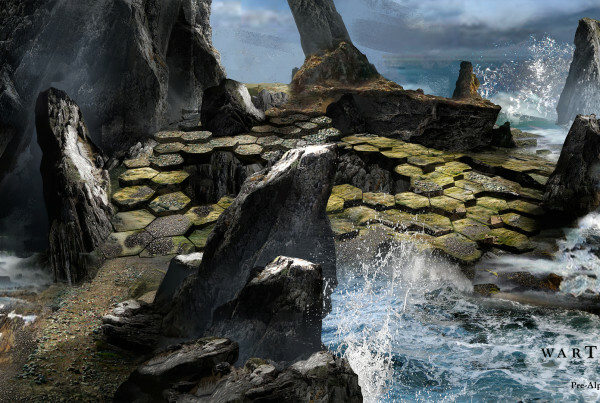 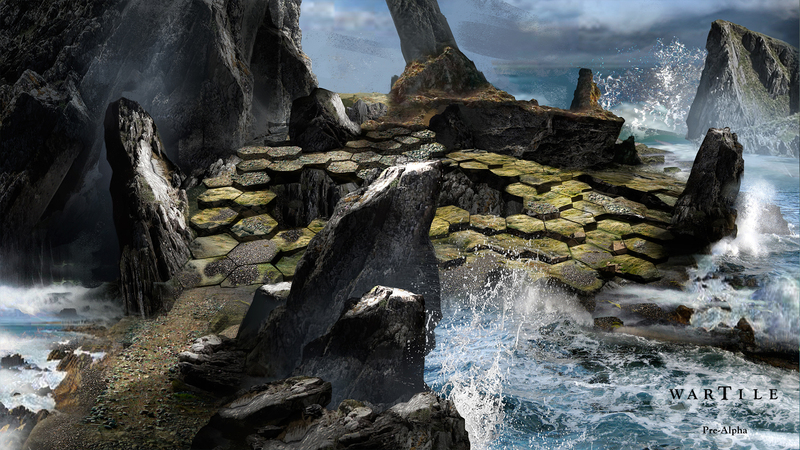 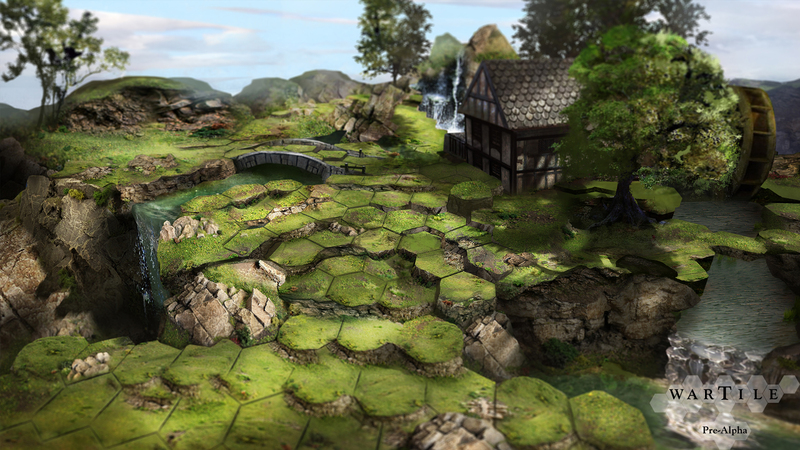 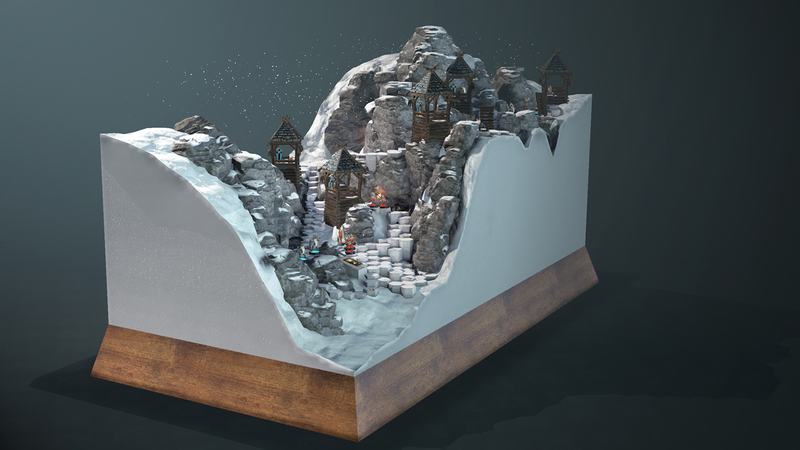 Each Battle Board is an intricately realized digital diorama complete with tiles that allow players to strategize their tactical moves and attack in real time. 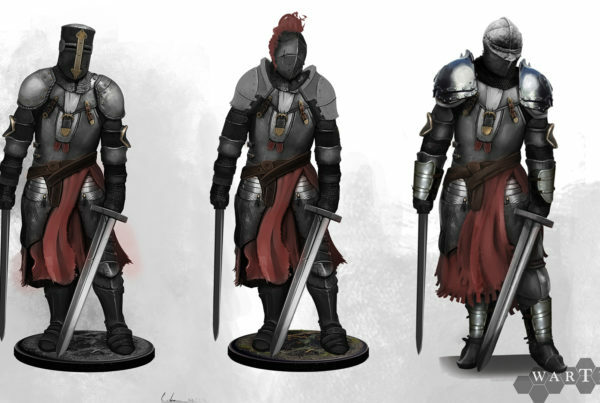 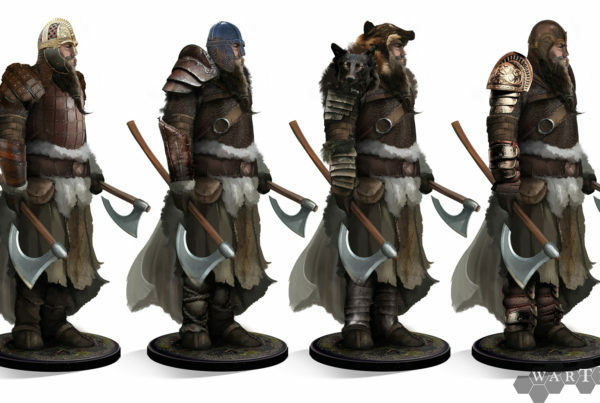 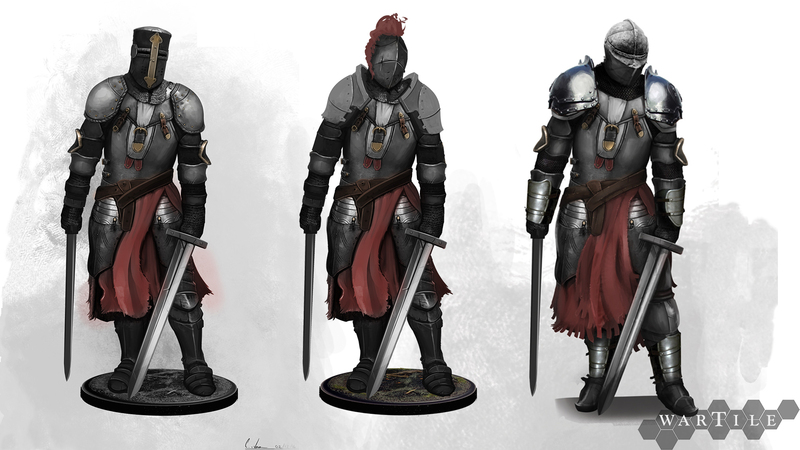 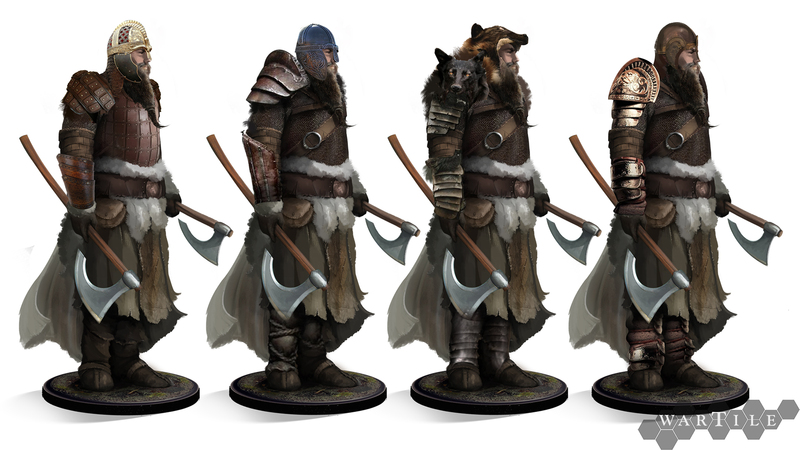 Units are fully customizable with armor, weapons and new stat tokens that players can pick up throughout the game. 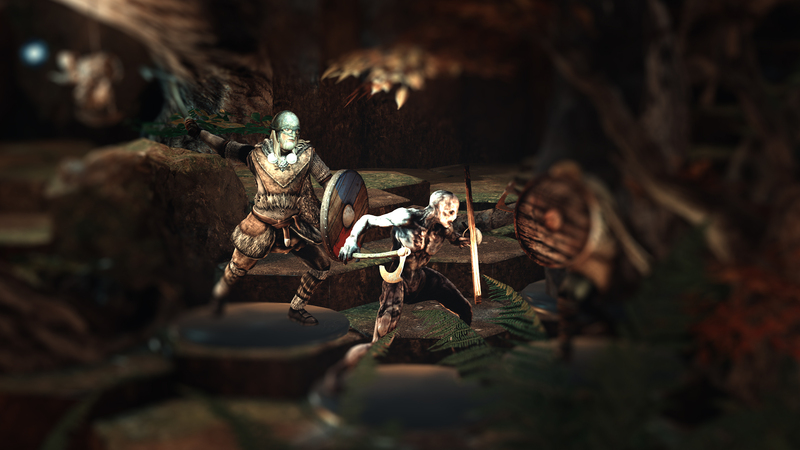 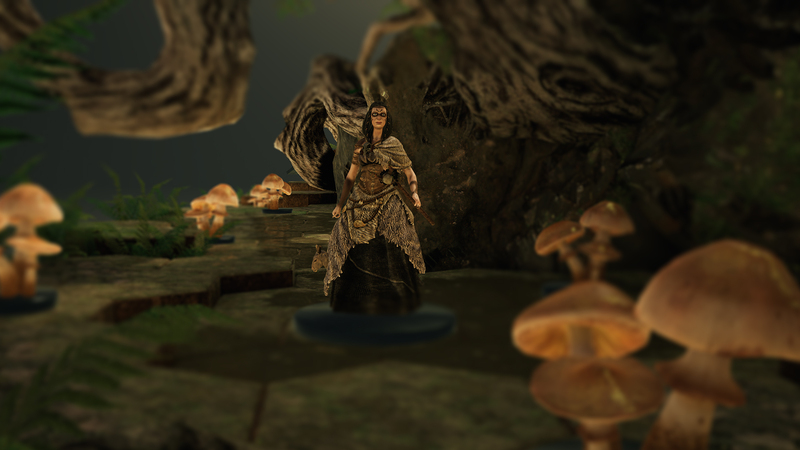 Stat tokens provide points that players can add to their character’s stats which unlock when players level up. 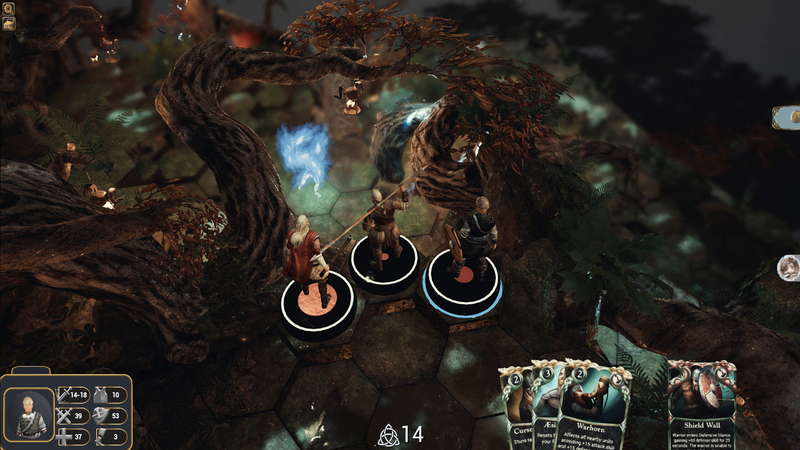 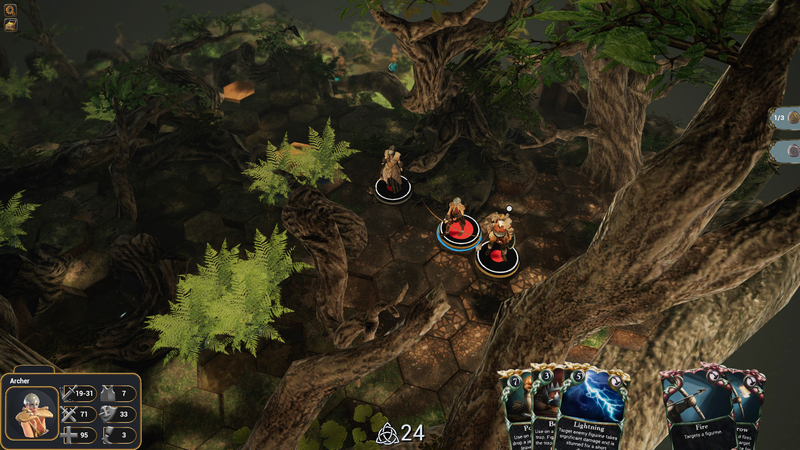 Players can add a tactical edge to their combat by utilizing Ability cards and Godly cards as their figurine gain more experience, and by completing special battle board objectives.The player can assemble godly cards and abilities before engaging in battle and used during combat; these cards can quickly change the course of the fight should the odds be stacked against their favor. 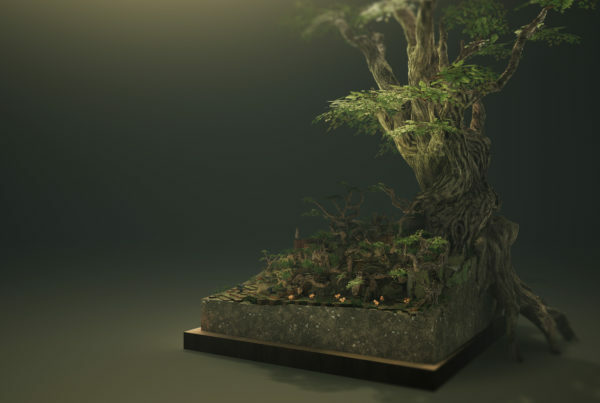 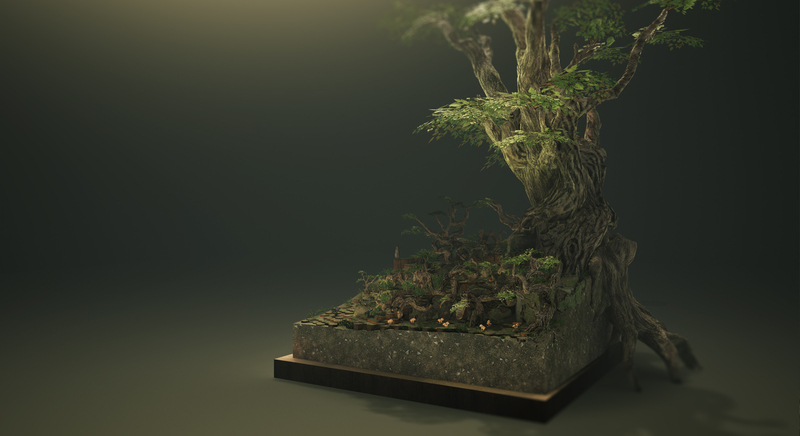 Playwood Project ApS was founded 2014 by Michael Rud Jakobsen, bringing with him 7 years of experience as Lead Game Designer/Game Designer on HITMAN, and, as artist on Kane and Lynch 2. 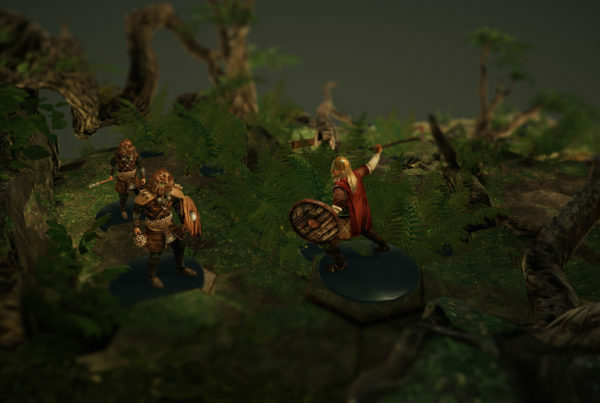 Together with Tom Rethaller Senior Programmer also coming from IO-Interactive, they laid the foundation for WARTILE from a small office in Copenhagen. 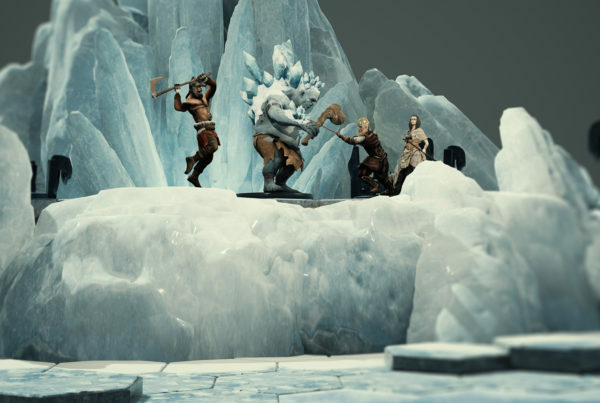 Today the core of Founder and Creative Director Michael Rud Jakobsen, Programmers Jens-Emil V.Kristensen and Casper Falck Hansen, Level Designer Hans Emil Hoppe Rauer, Lead Animator Chris Ebeling, Sound Design & Music Simon Holm List, 3D modeling Kaushik Sara, 2d Artist Julijana Mijailović. 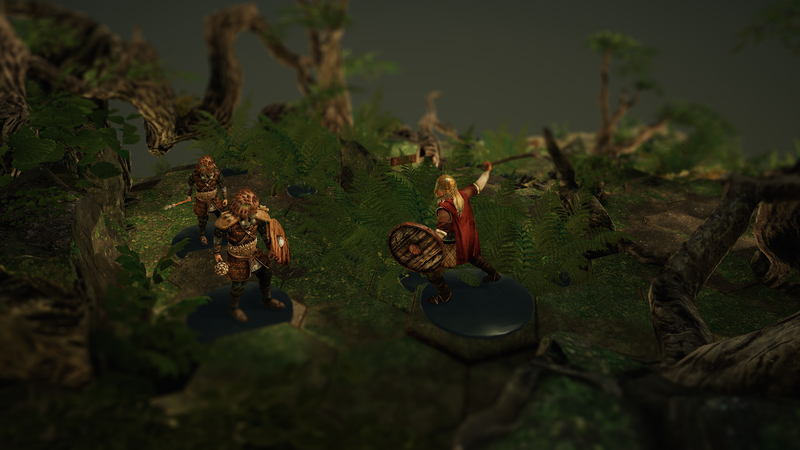 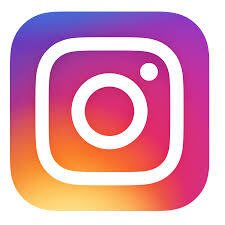 Wartile Theme – To download, right-click and click save as.